There’s an awful lot to think about when buying a laptop. What do you want to use it for? How do I make it fast? You probably know by now that SSDs destroy HDDs in terms of performance, but what about the new variations of SSD that have cropped up in recent years? You need a guide for buying a laptop, in other words, and we’ve duly delivered one. 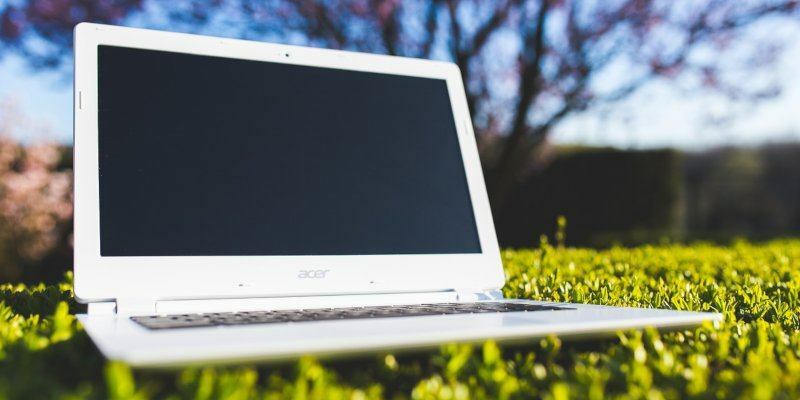 Read on for a breakdown of what you need to consider when buying a new laptop. There’s no point knowing everything we’re about to tell you without a guide on which laptops to actually buy, so don’t forget to check out our list of the Best Laptops You Can Buy in 2018. 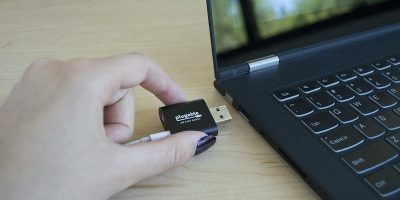 HDMI: Steadily becoming a “veteran” format, HDMI remains the best way to connect your laptop to an HD monitor or TV. HDMI ports should be considered essential for most people, though beware that certain slimline laptops might not have them. USB: The USB format is fast evolving, and currently there are a few forms of USB to bear in mind. Older/budget laptops may still use USB 2.0 ports, which are limited to 480 Mbps transfer rates. If you do a lot of data transfers to and from external hard drives, you should try to get a laptop with at least one USB 3.0 port, which has ten times faster data transfer rates at 4.8 Gbps. USB 3.1 bumps that up further still to 10 Gbps. The latest laptops may even include USB-C charging, the latest USB standard capable of carrying more power and charging your laptop faster. (It’s reversible, too!) 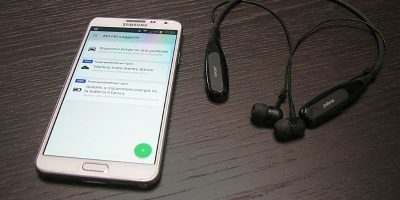 Some laptops may even include USB-C ports, which you can use to connect to Thunderbolt displays and other fancy hardware. 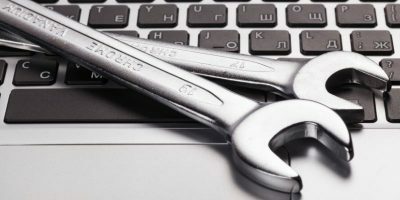 Ethernet: The best way to get a guaranteed fast Internet connection is still the good old-fashioned method of plugging your laptop into a router via an ethernet cable. An ethernet port seems like a given, but many slimline laptops don’t have one, so if this is important to you, keep an eye out for it. 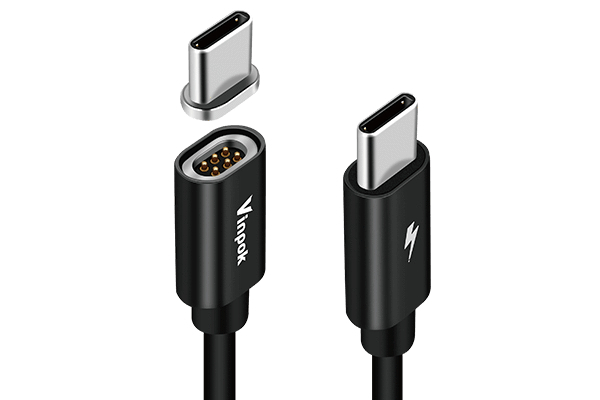 With that said, you can get dongles that plug ethernet cables in through your USB or USB-C port. The two main suppliers of laptop CPUs are AMD and Intel. A crucial thing to remember with CPUs is that we’re way past the days of MHz and GHz counting for everything. Don’t just look at those, as how well those MHz and GHz work is defined by the processor technology behind them. Gamers should also pay attention to the new range of Intel CPUs that come with integrated AMD Radeon Vega M GL graphics, which offers mid-range gaming at a very reasonable price. Mid-upper end Intel CPUs start in the i5 and i7 range, while the i3 is a cheaper dual-core chip that still offers hyper-threading (crucial for multitasking). 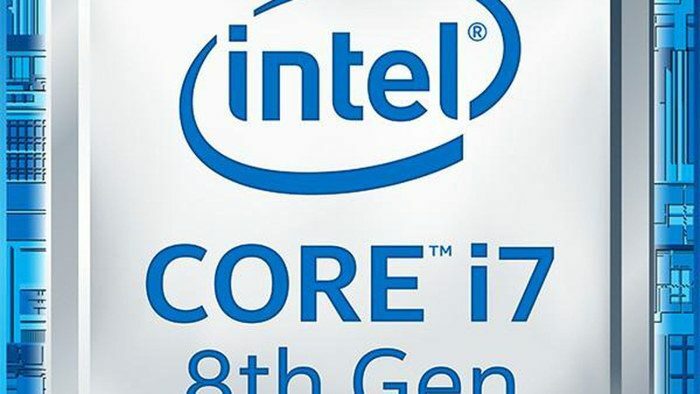 The difference between i5 and i7 processors is that the latter has increased cache, better hyperthreading and faster turbo boost tech, though beyond that an i7 can still technically be a weaker processor than an i5. To help you decipher Intel CPU names, take a look at the image below, grabbed from Intel’s website. The first digit after the brand modifier – 6, 7, 8, etc. – tells you which generation of CPU it is. The higher the number, the more recent the generation, so the more efficient the onboard technology will be. 7th-generation “Kaby Lake” CPUs, for example, are a little bit more power-efficient than 6th-gen “Skylake” CPUs, though there are so many varieties of 6th gen and 7th gen processors, that the more recent one won’t necessarily be faster. 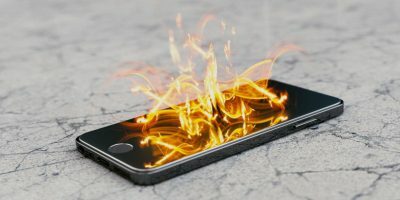 More meaningful in terms of raw power is the suffix after the numbers, which tells you whether the processor is “Ultra-low power” (U), for example, or high-performance graphics with a quad-core CPU (HQ). You can find all the details on Intel’s website. AMD’s strongest mobile CPU representative is the Ryzen range. Plenty of testing suggests that the Ryzen beats equivalent Intel CPUs, offering much better value for money if you’re after multithreaded (multitasking) performance. The Ryzen 7 CPUs compete with the Intel i7 range with their top-of-the-range multi-threading, while Ryzen 3 and Ryzen 5 compete with the Intel i3 and i5 respectively. At the lower-mid end you have the A-series of CPUs and the low-power E series. While the A-series is competent for its price and will support low-end gaming, the E-series is on par with Intel Celeron and is best used for basic tasks. 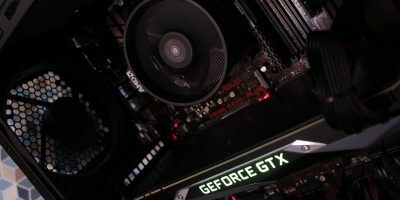 First, if you’re not a gamer, then the integrated graphics aboard an Intel or AMD CPU will more than suffice for most day-to-day tasks (though video editors might want at least a mid-range dedicated GPU). As we mentioned earlier, the Intel CPU range with Radeon RX Vega mobile GPUs is good if you’re after a decent graphical bump. With that in mind, here are the things to look out for with the two main GPU brands on laptop, AMD and Nvidia. Nvidia’s range is fairly easy to categorise. 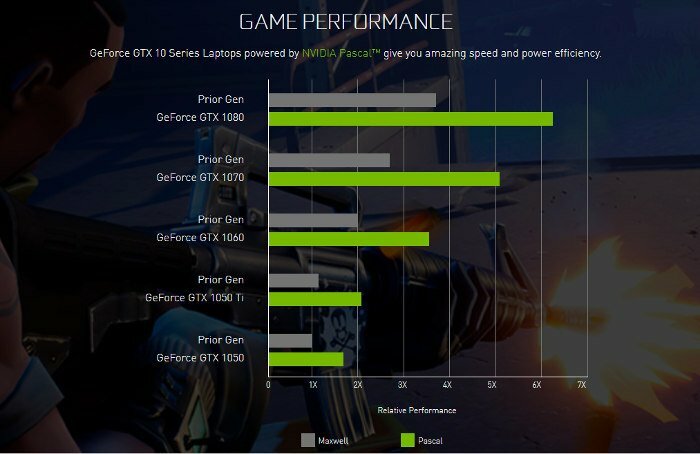 Most modern laptops using a Nvidia GPU will likely use one from the “10” series (1080M, 1070M, 1060M, 1050M/Ti) which use the Nvidia Pascal architecture as opposed to last generation’s Maxwell architecture. This makes them much cooler and more power-efficient for equivalent performance to the previous-gen “9” series. At the very top end you have the GTX 1080M and 1070M, though the several-hundred dollar price jump for a 1080M may not justify the performance improvement you get over a 1070M, depending on your budget of course. These two GPUs are a big improvement on the mid-range GTX 1060M and 1050M. If you choose to go for a GTX 1050, consider the “Ti” variant, which bumps the VRAM from 2GB to 4GB at little extra cost. AMD have audaciously crammed in a desktop GPU, the RX Vega 56, into certain recent models of gaming laptops, but beyond that they’re a little bit behind Nvidia on the graphics front. That should change when they launch their dedicated “Vega Mobile” GPUs, which should compete with Nvidia’s ’10’ series. In the meantime, the latest generation of Radeon mobile GPUs is the M400 series, though in truth many of these are just rebranded versions of the M300 series, so don’t let yourself be duped! These are mid-range and rather outdated GPUs at this point, so you’re best off sticking with Nvidia or waiting for AMD’s RX Vega range to come to laptops. Anyone who’s used an SSD will know that comparing it to an old-style HDD (including the gimmicky “Hybrid” drives) is like comparing night and day. If you’re a light PC user on a budget, then an HDD can suffice for raw file storage (you get a lot more storage for your buck), but higher-intensity users would do well to get an SSD even at the cost of storage capacity. At this point, there are variations in SSD as well, however. 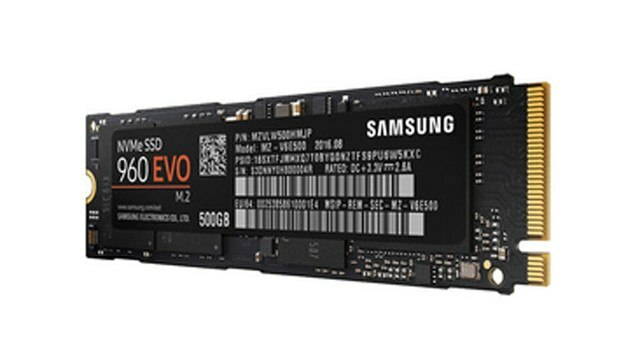 Look out for SSDs with the labels “M.2” and “NvMe,” which condense the SSD form factor into a lightweight chip that connects straight to your motherboard. An NvMe SSD is the fastest form of SSD by using the PCI-Express lanes on your motherboard instead of the slower SATA lanes. These tend to be quite a bit more expensive, however. It doesn’t cost a bomb to get HD (1920×1080) resolutions on your laptop these days, and for anyone who works with multiple windows and requires lots of info on the screen at once, this should be a minimum. Anything below that fits in the budget/casual use range. 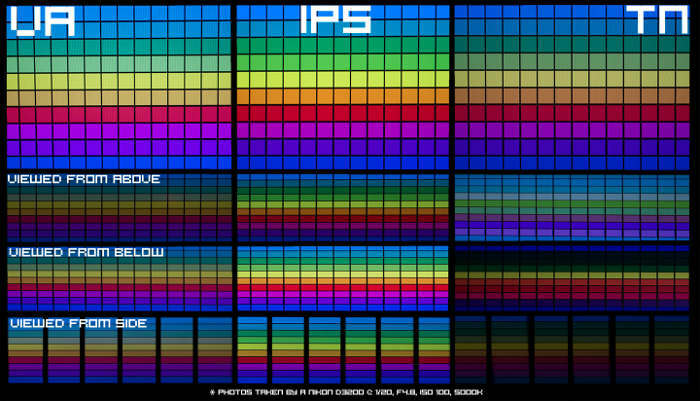 Another big thing to look out for are TN vs. IPS, with IPS offering far superior colours and viewing angles. The quality difference is, like HDD and SSD, night and day. IPS really is that good. Gamers, meanwhile, would do well to get a laptop with a Nvidia G-Sync or AMD Freesync display technology. This dynamically adapts the refresh rate of the screen to your game’s framerate, ensuring smooth performance with minimal latency and tearing. That should get you started in your search for a new laptop. Particularly with CPUs, remember that there are huge variations between processors, so make sure to get feedback and do some comparisons at the excellent User Benchmark site to get a clearer picture. What Do Router AC Ratings Like AC1200 and AC3200 Mean?